1047 The BEAR Keeps You Rockin\\\'! 8:59 a.m. - 10:00 a.m.
Fishermen will soon be able to clean what they catch at Lake Wichita. 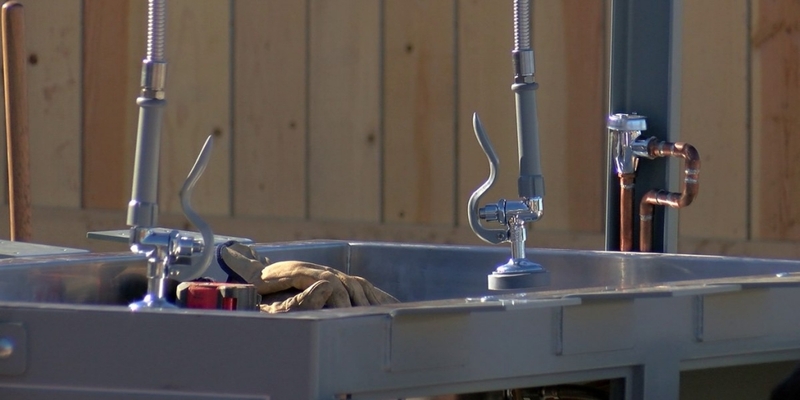 A $26,000 fish cleaning station purchased through a grant from Arconic Foundation and the Lake Wichita Chapter of Friends of Reservoirs, was installed Monday morning. More details about the new feature can be found here.